Today sees the launch of a host of new interactive features here on bowls-central. Although not very prominent at the moment if you look at the top left of any main page you will see a new menu called Bowls Social Network, although we would like to arrive at a better name soon and I’ve put up a little competition to see if we can do that! The new features include Special Interest Groups which you can join to enter the discussion with other members. Membership is free and setting up your profile is very straight forward. I have set up a few starter groups including ones for the four home nations of Great Britain and Ireland and groups focussed on Performance Greens, Club Survival and Club Membership issues. I will be happy to set up any other relevant groups requested by members. Once you join a group or groups you will have access to a host of features including discussion forums, private messaging, extended member profiles, friend connections, user groups, activity posting etc. Don’t worry if you don’t understand everything at the outset just jump in and set up your profile today. Its easy…just click here choose a user name and password and join the conversation today! Alternatively select “Register” from the Bowls Social Network menu at the top left of any main page. I’ve put up a few starter questions on the forums to get things moving. 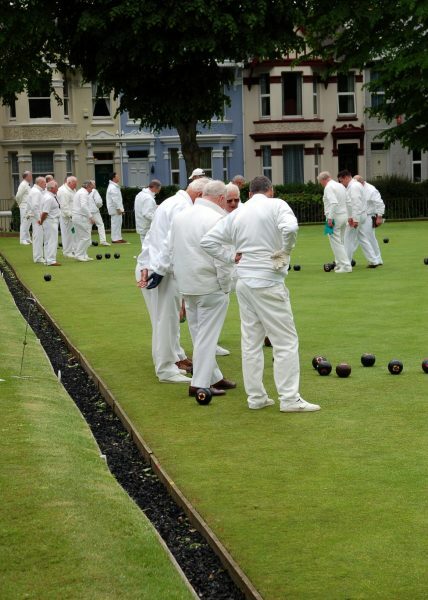 Site users who have previously signed up for the Bowls Club Mastermind Network will be able to sign in with their existing user name and password, or alternatively set up a new account. As usual, if you have questions or need any help with any of this; just drop me a line by clicking here. Hope to see you on our new bowls social network!